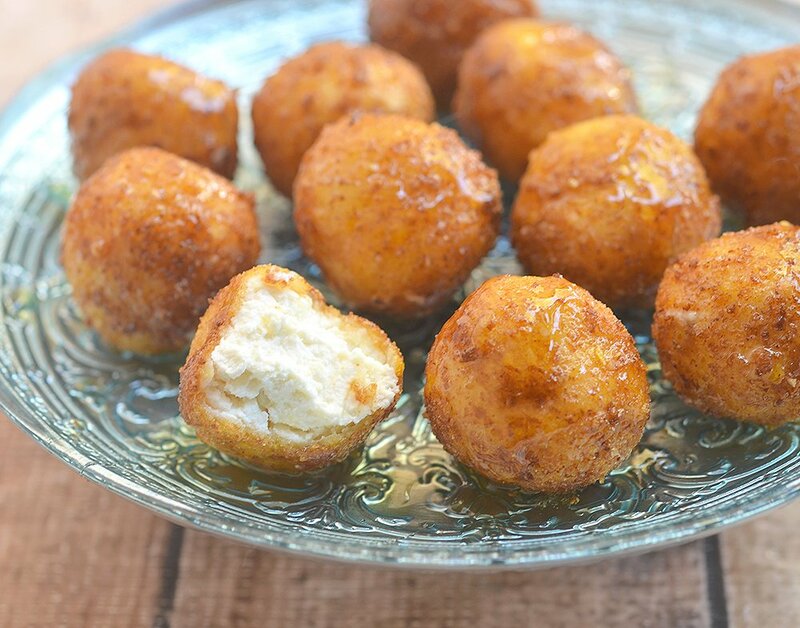 Fried goat cheese balls with honey are this holiday season’s appetizer of choice! A delightful combination of sweet, creamy and crunchy, they’re sure to be a party favorite! Guys, it’s 24 days before Christmas! Are we excited? Of course, we are! Gifts, parties, family, food, fun…it’s the grandest time of the year! But as much as this season brings so much joy, all the cooking, entertaining, gift wrapping, tree decorating, shopping, and running around can get a little stressful. We need all the help we can get! This is why I always have a box or two Honey Bunches of Oats® cereal in the house. Not only do I enjoy a delicious bowlful in the morning for breakfast or any time of the day for a quick pick-me-upper, I use my precious stash in all sorts of amazing recipes. 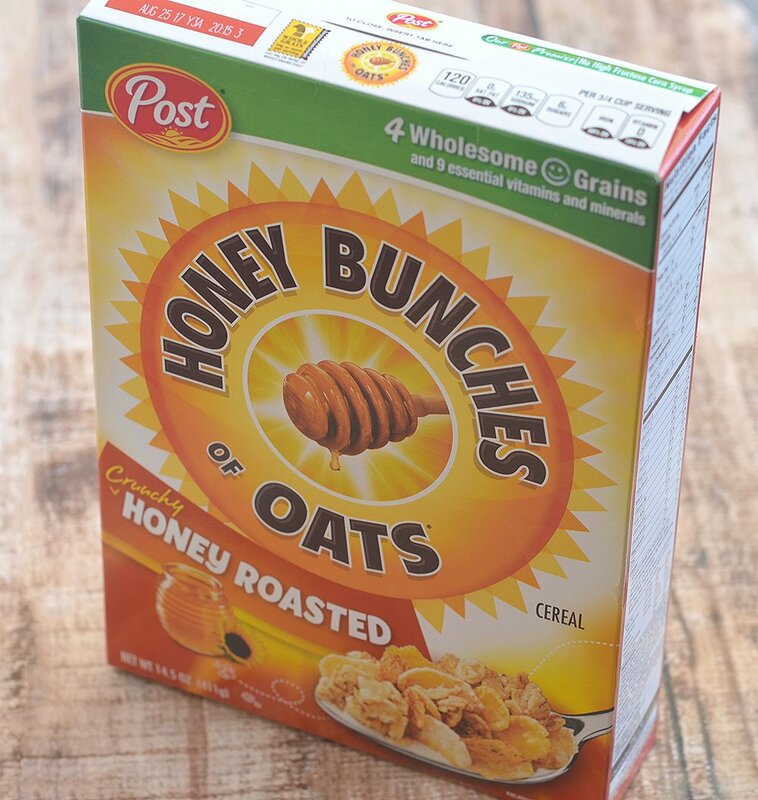 Honey Bunches of Oats® cereal is a delicious ingredient in granola bars, energy bites or yogurt parfaits and makes an effective binder in meatballs, meatloaves or burgers. 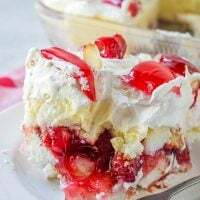 It’s also a delicious topping for savory casseroles, fruit crumbles or quick bread and a great alternative to breadcrumbs as a coating for chicken, pork chops, seafood or almost anything that needs an extra layer of crunch. 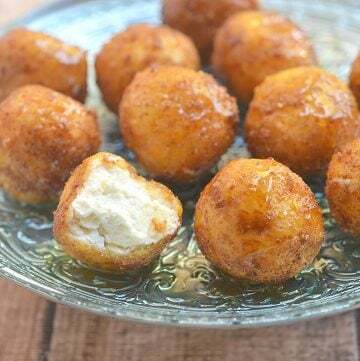 The cereal coating goes so well with my favorite cereal-crusted shrimp appetizers, I knew it will be awesome with these fried goat cheese balls with honey also. Instead of the Panko originally called for in the recipe, I decided to dredge the cheese balls in crushed up Honey Bunches of Oats® cereal instead. May I say, BEST.DECISION.EVER? 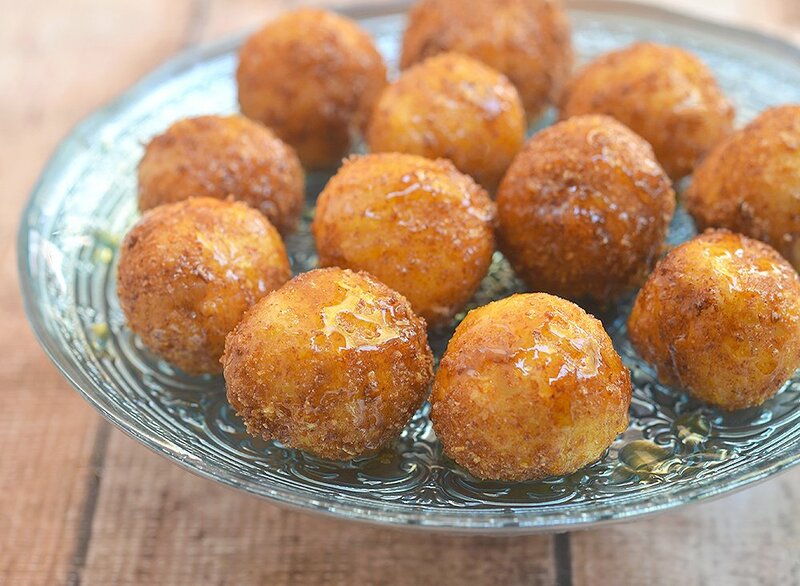 Sweet, creamy and crunchy, these cheese balls are absolutely addicting! G and I kept popping one after the other while I was frying, they were gone before I could properly transfer them to a serving platter from the paper towel-lined plate I was draining them on! These fried goat cheese balls will definitely be a star at your holiday get-together this year. Prepare a huge batch as they’re going to be a party hit! 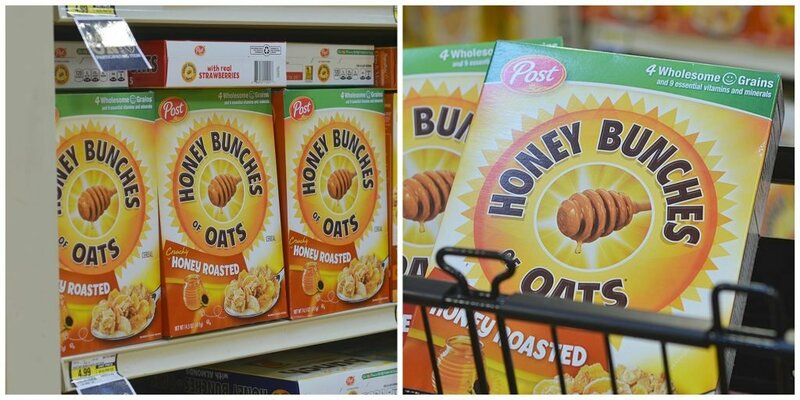 Good thing Honey Bunches of Oats® many flavors are easy to find at Albertson’s and most major grocery stores. Coupon.com has also a coupon offer you can redeem for extra savings. It’s easy to stock up on our favorite cereal! Christmas is indeed the grandest time of the year. I can’t wait to have everyone I love around me at the dinner table enjoying the food I prepared. And you know what else I am looking forward to? The SING© movie! For a fun night, bring the whole family to watch SING© movie in theaters starting December 21st and check out the Fun-Trivia game on their website to find the Star character you most resemble. Everyone is going to have a fantastic time, SING© is the coolest movie in town! Don’t forget to enter the SING© sweepstakes for a chance to win the $100,000 grand prize plus the chance to instantly win lots of prizes including movie tickets, speakers and more! 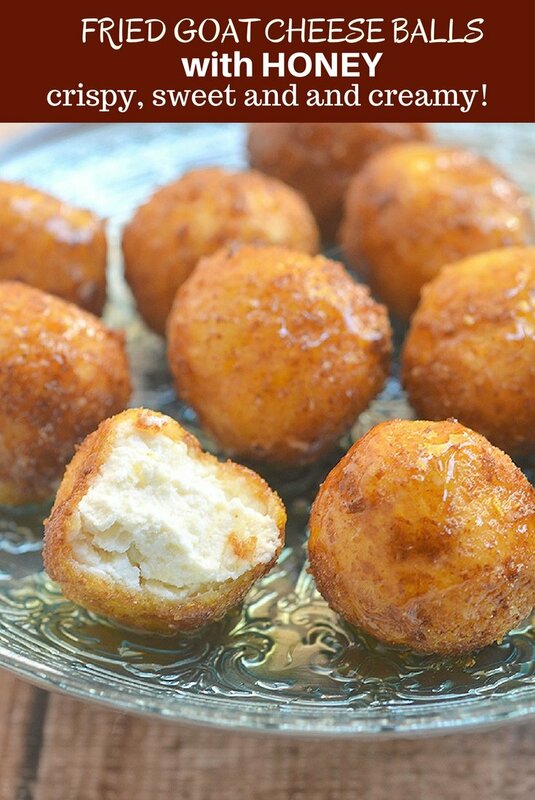 Fried goat cheese balls with honey are this holiday season's appetizer of choice. A delightful combination of sweet, creamy and crunchy, they're sure to be a party favorite! Cut goat cheese log into 12 slices and then roll each slice into balls. In a food processor or blender, pulse cereal until resembling coarse crumbs. In one shallow bowl, beat egg whites until frothy. On a plate, place cornstarch. On another plate, place cereal crumbs. Dredge cheese ball in cornstarch, dip in egg and then dredge in cereal crumbs to fully coat, pressing down to adhere well. Arrange coated cheese balls in a single layer on a baking sheet and freeze for about 3 to 5 minutes or until firm. In a skillet over medium heat, heat about 2 inches deep of oil. Add cheese balls in batches and cook, turning as needed, for about 1 to 2 minutes or until golden brown. With a slotted spoon, remove from heat and drain on paper towels. 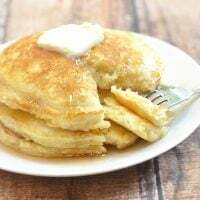 Transfer to serving plates and drizzle with honey. Serve hot. These are rubbish. Do not use cereal on these. Terrible. And they ARE NOT American cuisine. I am sorry you woke up on the wrong side of the bed today and felt the need to drag everyone down with you. Hope it gets better from here. Oh my gosh, you are making me so hungry! 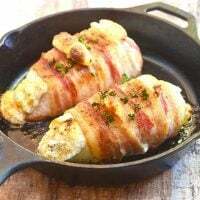 I love goat cheese and these look so delish. 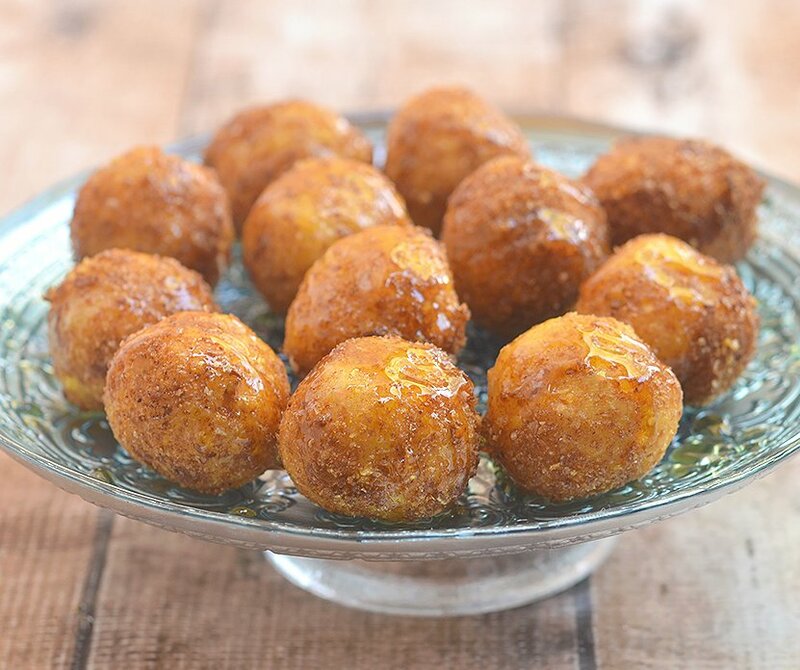 Is this just balls of goat cheese dipped in an egg wash then rolled in crushed honey bunch of oats cereal then deep fried, drained and drizzled with honey? Of course those are the ingredients but when melded together it sounds like a party in my mouth. 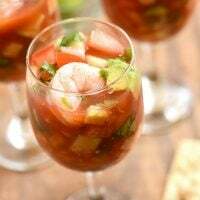 Will definitely be sunn these to my party menu. I hope you enjoy them. Happy holidays!